On her one year anniversary, I am so sad to say that today was Ashley’s last day at our office. This girl has seriously rocked it out in the last year. Straight out of assisting school, Ashley joined our office with a fresh face and open mind. Not only has she become an amazing dental assistant, but she’s also learned a lot about the front desk. Cindy and I were so excited to attend Ashley’s wedding in Oklahoma a few weeks ago. 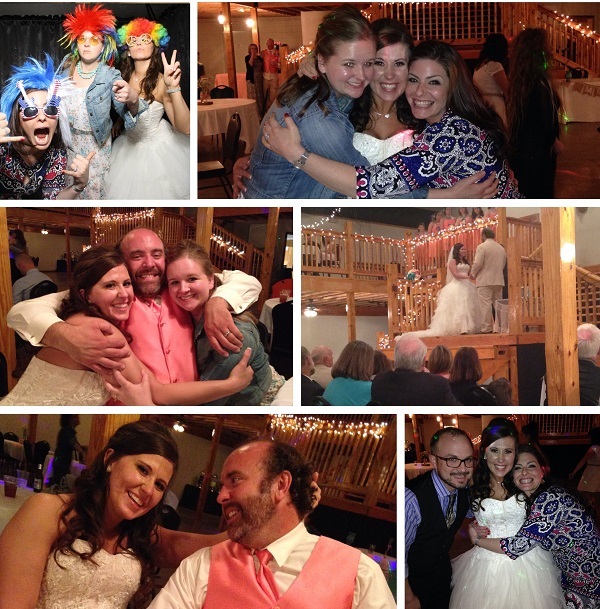 Here are some of our favorite pictures from the wedding. We will really miss having this sweet girl around! Lots of love to the Mr. and Mrs., enjoy your new life together!